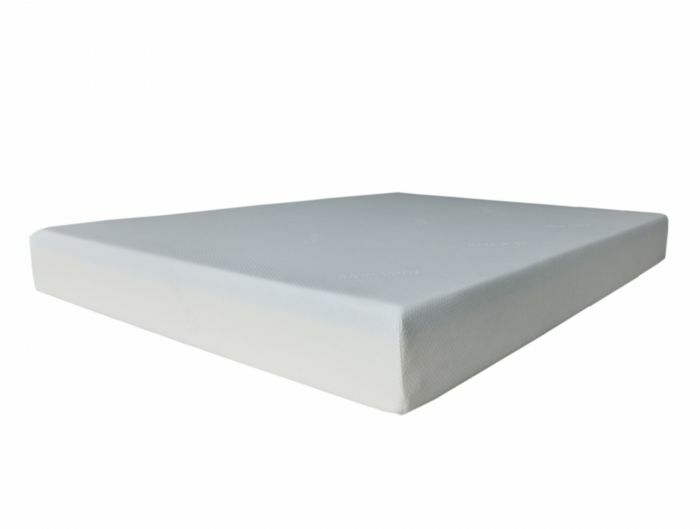 Cool Sleep Plush 8" mattress features high density gel foam layer for exceptional support, faster recovery and cooler sleeping surface for a great night’s sleep. Luxurious double jacquard ticking is infused with aloe vera. 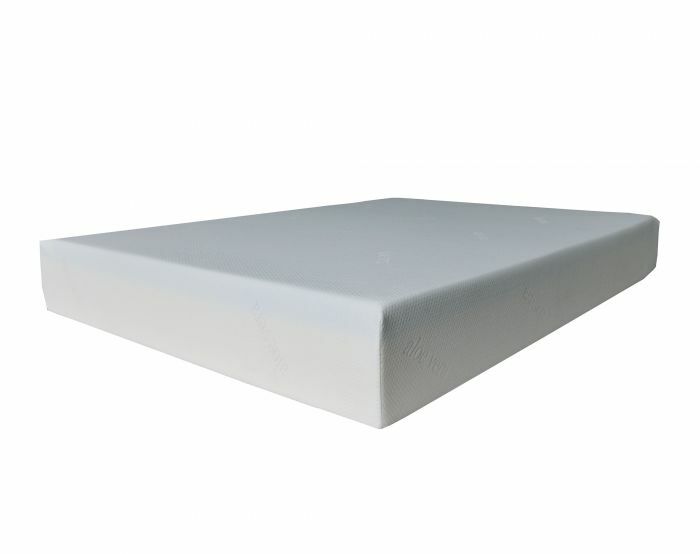 Cool Sleep Super Plush 10" mattress features high density gel foam layer for exceptional support, faster recovery and cooler sleeping surface for a great night’s sleep. Luxurious double jacquard ticking is infused with aloe vera.